Rainlandia. 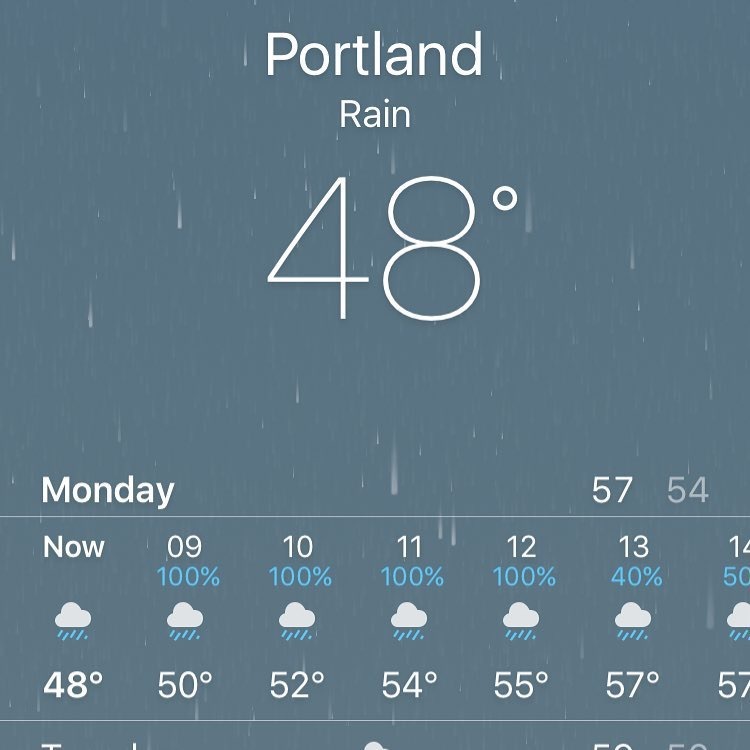 A PSA for aspiring PDX residents. This could also be titled December.